Miles of gorgeous coastline, vibrant blue waters, medieval cities and the consistently mild weather are the reasons why the French Riviera is such a popular travel destination, particularly for those with unlimited means. 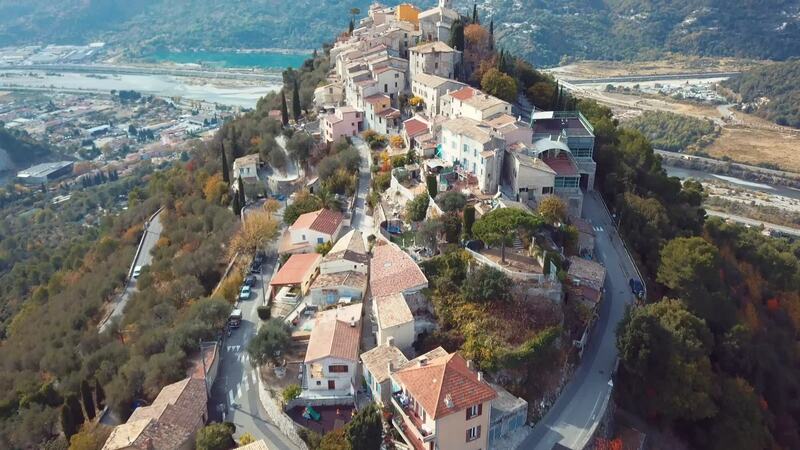 TheAstralPilot captures all of the beauty this region has to offer in this drone video, which includes aerial footage of Chateau Germaine and the stunning Alpes-Maritimes villages of Bouyon and Le Broc. Enjoy the spectacular views of the famed Côte d'Azur!